How do you welcome newcomers to your town? 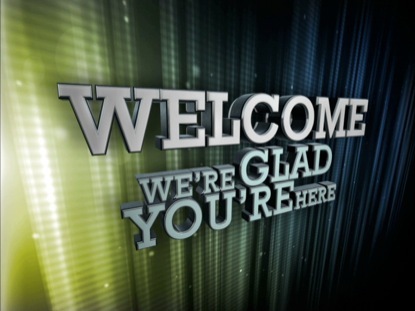 How do you welcome them to your church? Seven years ago today, we moved into our current home. I remember how David needed to come to town at least a month before the kids and I joined him. So, he lived out of a little motel during that time and, on Sundays, he visited the church we are now attending. After we finally got settled into our new home, we realized what a blessing this church had been to us and decided to attend there on a regular basis. 1. On the day we moved in, some of the members of the church brought lunch over for our family and the movers who were unloading the truck. 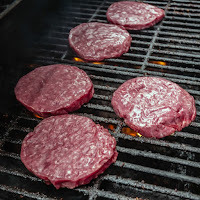 We had a simple meal of BBQ porkburgers on buns, as well as a couple side dishes. 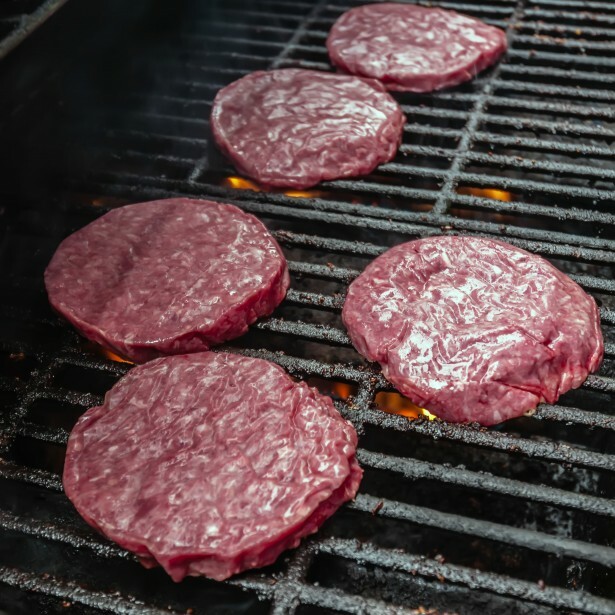 They grilled the burgers beforehand, and brought them over in a slow cooker to keep them warm. It was very helpful, and very much appreciated. 2. After lunch, one couple stayed a little longer to help us get the beds set up. We've always been told the beds are the first things you want to get set up when you move in. That way, the beds are there when you are tired from unpacking and ready for sleep. 3. Later that afternoon, one of the men from the church came over and mowed our lawn for us with his riding mower. The grass was getting long and all we had at the time was a push mower. Since we have 1 acre of land to mow, using a push mower would have taken forever! So, mowing the lawn for us was a very helpful gesture. 4. That night, we went over to Hardee's for supper. While there, we met up with yet another couple from the church. We chatted with them a bit, then went up to place our order. As I was getting ready to get money out of my purse, the man leaned in and tossed a $50.00 bill on the counter and paid for our order! It was a nice and welcomed surprise. 5. When we attended church the following Sunday, they were friendly and welcoming to all of us. I have been in churches that are "cold as ice" when it comes to meeting them the first time. But, most of the people in this church had smiles, handshakes, and a friendly attitude that said "Welcome! We're glad you're here!" It truly makes a difference. We were blown away by how helpful, friendly, and generous these people had been, and are very grateful for how they went out of their way to welcome us to town, and to their church. 1. Help them unload the moving truck. 2. Help them set up their beds. 3. Help them clean the cupboards before putting dishes away. 4. keep an eye on their pets or their children, if they have any. 7. Invite them to church. 8. Welcome them to your church and show them around. 9. Give them a welcome basket full of gift certificates and coupons to local businesses. 10. Get to know them by inviting them over for a meal, or for coffee and dessert.